By Diwali, Tata Docomo will be India’s 1st private mobile operator to start 3rd generation high speed services in 9 circles where it won licenses. Airtel, Vodafone, Idea, Reliance, Aircel and S Tel all stated that they are also joining the bandwagon by the end of 2010 or Q1 of 2011.Currently MTNL/BSNL, the PSU duo are offering country wide 3G services and is getting momentum to add more subscribers! So we made a simplified version of 3G India map which will help users to understand in which circle who is offering 3G service . 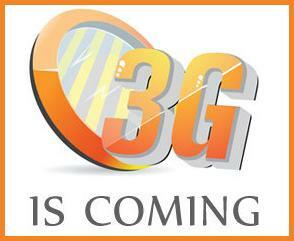 Uninor, Videocon and Loop did not have any 3G licenses over India. Broadband Wireless Access Auction held just after 3G auction ended, and only Infotel (95% owned by Mukesh Ambani headed RIL) emerged as Pan India BWA operator. 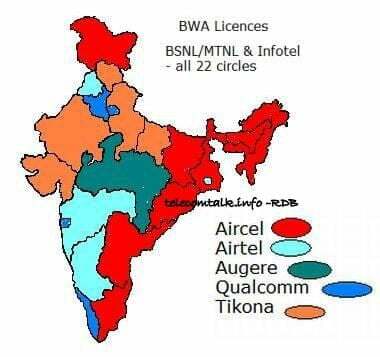 Aircel, Airtel, Augere, Qualcomm and Tikona won licences for certain circles, as shown in the map below. @Rudra : Chorom article, boss!! @Team TT : Keep up the good work!! I can even browse the docomo 3G network on my chennai docomo number on roaming at Cochin,Kerala. [Docomo missed 3g in chennai :-(]. I checked the speed variations at different location and is ranging between 420kbps to 890 kbps on my Samsung Omnia Pro. 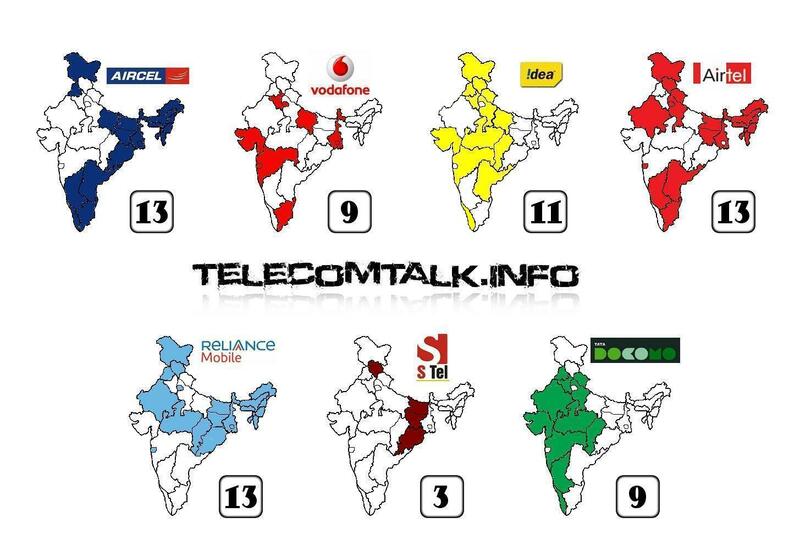 I think the operators will tie up each other for pan India 3G service.